Sign up for one of our Tiny Hoops ongoing sessions. Classes are every Saturday 10:00 – 11:00am with Coach Ayinde. Sessions last four weeks and the cost is $100. Class size will be limited to 10. Sign up today! 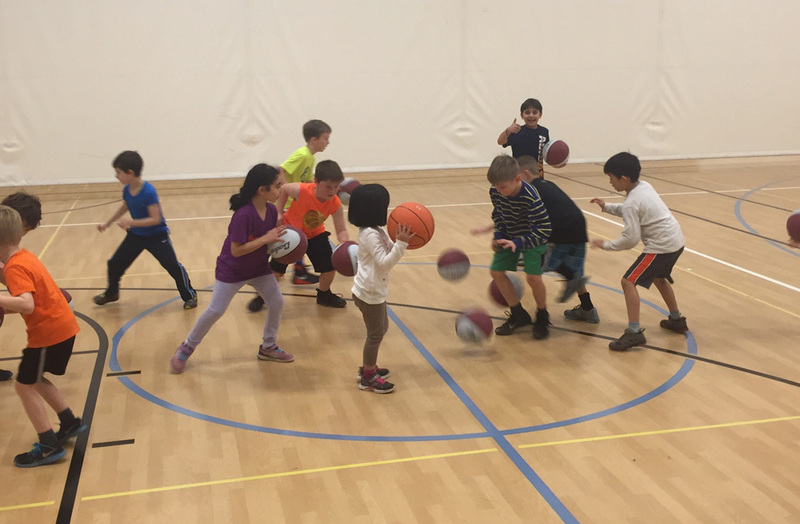 Tiny Hoops 4 Week Session – Saturdays from 10-11:00 a.m.